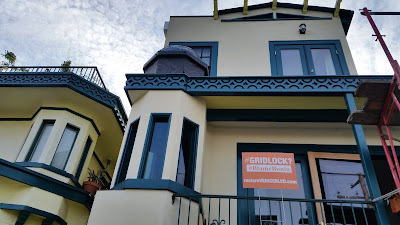 Our Mar Vista neighbors have generously provided Venetians with new, larger signs to protest the gridlock on Venice Blvd. 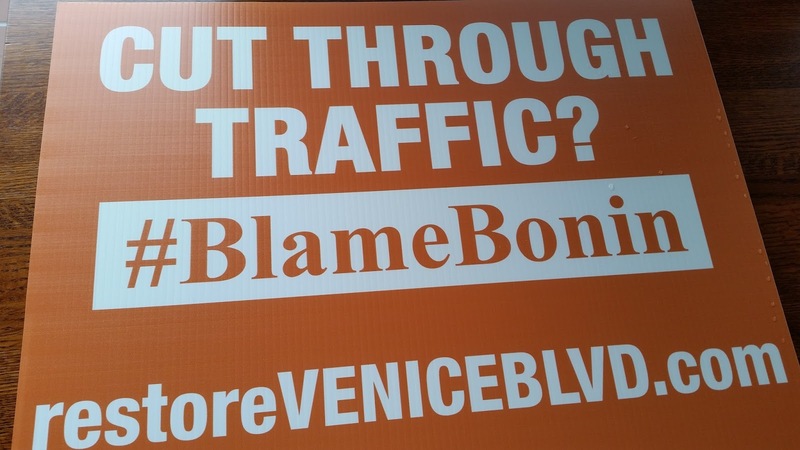 resulting from Bonin's autocratic removal of two traffic lanes. 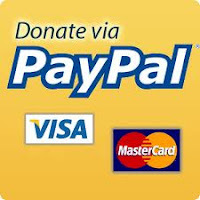 Contact me at venicestakeholders@ca.rr.com if you'd like one.